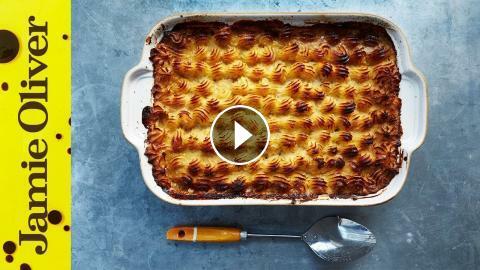 Friday Night Feast | Fish Pie | Channel 4. UK. London's Best Fish And Chips? !